New! 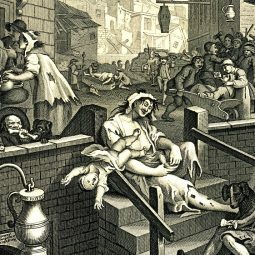 Join actors, musicians and Dr Matthew Green for an immersive gin tour, exploring how the juniper berry ripped through the fabric of urban society and transformed the face of London forever, spawning lowly Georgian gin shacks, opulent Victorian gin palaces, and luxury modern gin bars, meeting a cast of characters straight out of Hogarth. Includes a lot of free gin. A critically acclaimed tour of medieval London with many goblets of medieval-style wine. 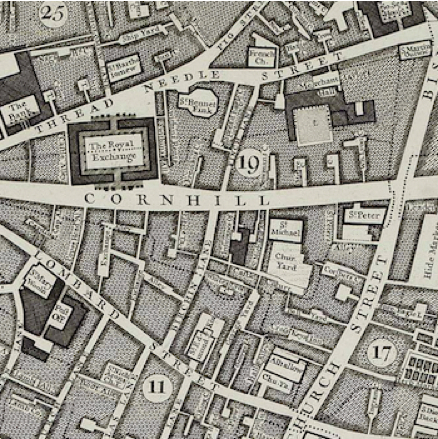 Join actors, musicians and London historian Dr Matthew Green for an immersive whirlwind tour of London’s original — and best — coffeehouses in the City of London. As seen on the BBC, Londonist, Telegraph and Guardian. 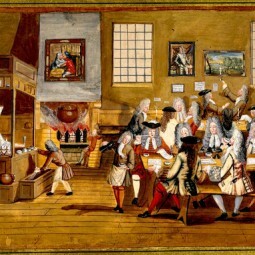 Free shots of black and gritty coffee, brewed c17th style, included! 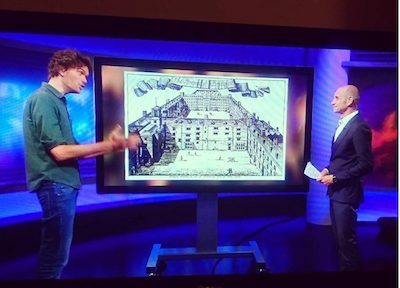 An epic audio tour immersing listeners in the lost world of 17th and 18th-century London like never before with a bold and brilliant soundscape. 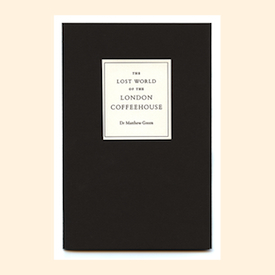 In two vivid, suspense-filled hours it tells the extraordinary story of how London’s coffeehousesmade the modern world. It’s set in the rain-rattled alleys and hidden courts of the City but can also be enjoyed as an audiobook at home.